How to get walmart free samples ? Are you freebie hunter like me? I am always in search of free items in order to reduce my monthly expenses. As we know there are tons of website who offer free stuff online but do you know that Walmart also provides freebies to their customers. You all must be using Walmart Moneycard to save up to 3% as a cash back reward. But how great it would be to receive free samples from Walmart along with cash back. And you would be surprised to know that samples have a huge category of baby, cosmetics, health, Female hygiene and food. 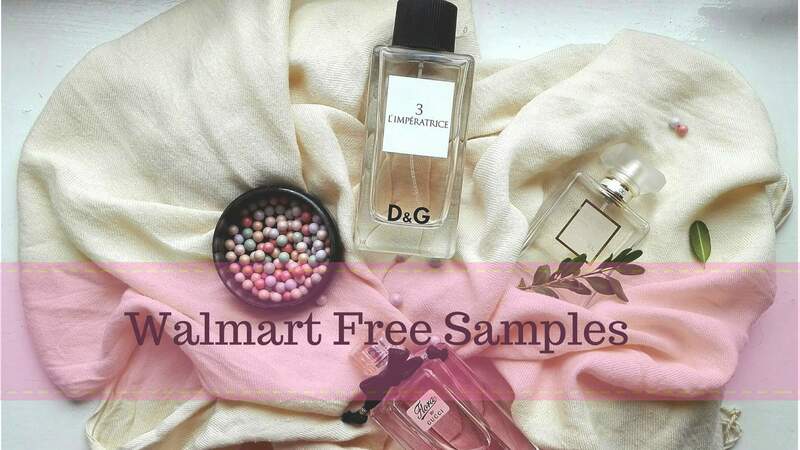 How to receive Walmart free Samples? Samples are given by the advertisers who are promoting their products. And there could be a possibility that for some items you need to qualify for free samples. You can’t claim all types of samples or specific its all depends on the company and their criteria for qualifying a sample. There are two ways through which you can receive samples. For Walmart free samples updates you need to check their website more frequently. because they don’t’ have a specific category for freebies as you find with other online stores. And these samples come with limited stock which given on first come first served basis. So if you see any update related to freebies make sure you reach on time else you might end up getting nothing. Apart from their website you can also connect with them through social media. They also provide free samples, coupons and deals update through their social media accounts. If you subscribe their page you will get the update in your feed. Along with this you also need to be a citizen of US. Delivery may take up to 4 weeks. Requesting samples through the store is very easy first you need to locate the local store near by your area. And then you need to check which sample offer is currently available to the customers. Follow their link to Walmart store (event page) and enter your zip code to check the offer and local store details. Once you identify the samples for which you are qualified then track the distribution date to collect the samples. You need to live in united states and should have the mailing address in US. It is distributed on first come first served basis. So it is not necessary if you eligible you will surely get the samples. Walmart does not provide any specific section for freebies. So if you are looking Walmart free samples you need to keep the track on web and store both. Most of the samples are low cost so don’t expect expensive items as free samples. it usually includes perfume, shampoo, diapers, coffee, makeup, and snacks. Samples are distributed on basis of area so don’t expect the same sample which is available in New York will also be available in California or any other states of US. Walmart never gives free samples to the customer these are distributed by the companies who sell their product through Walmart and choose them as a medium for promotion. Free samples are a part of market research where they identify their targeted customers and evaluate their product in particular geographical area. This helps them to develop better products. Walmart free sample is a great opportunity for the frugal shoppers to save money. But this needs lots of efforts as you need to keep a track on event page when they are going to distribute the samples and you also need to qualify for that. And your search still not stopped here the biggest problem is that these are limited in numbers so reaching to everyone’s hand is almost impossible. But it’s worth trying ultimately these are free if you get it its good if not you don’t’ lose anything.